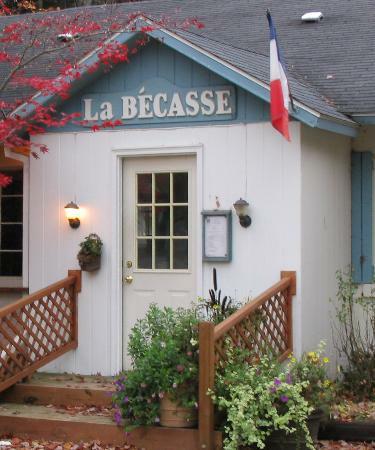 La Bécasse is a Burdickville restaurant – near Glen Arbor. Part the heavy velvet curtains and find a Provenҫal paradise. Tues. – Sat. : 5-9 p.m.